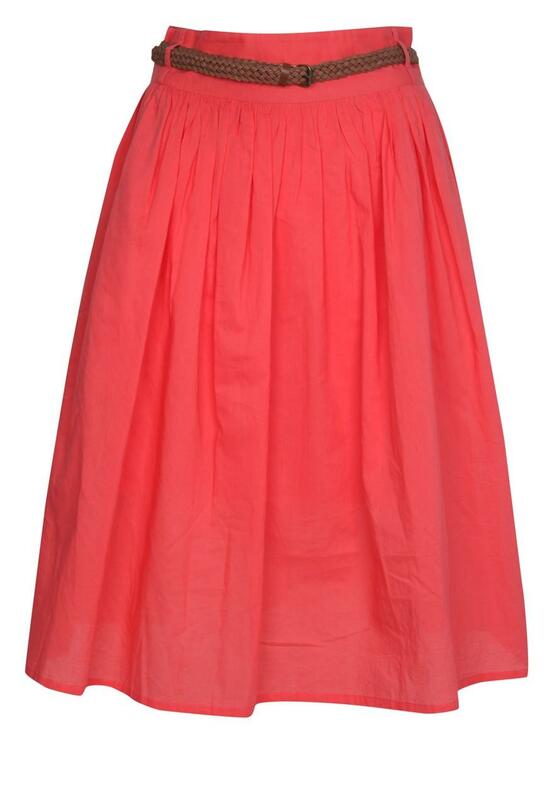 For that dainty Summer to Autumn look, this belted full skirt is a must have this season. 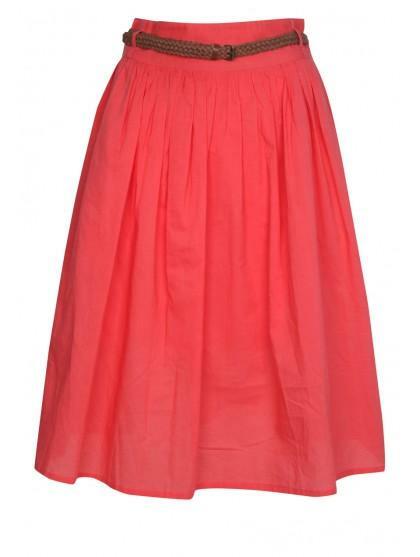 With a style inspired by the 1950's, this little number is a perfect for that casual, girly day out. Wear with a scoop neck, scarf and peep toe pumps to really work that 'hopping' vintage look.